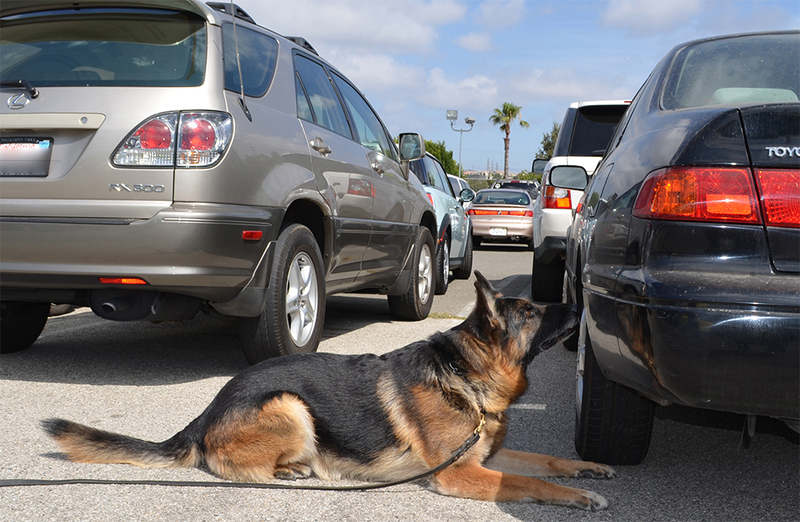 Impact Canine Solutions is dedicated to promoting a drug free environment in schools and businesses by utilizing drug sniffing dogs to detect and minimize the presence of contraband substances in their facilities. 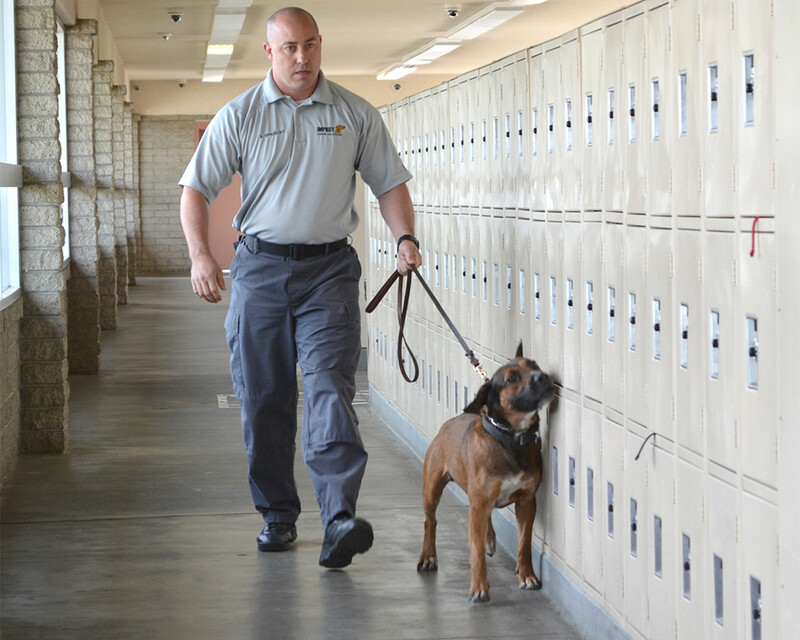 Detection of drugs, alcoholic beverages, abused medications and weapons on campus and school grounds. Comprehensive search of manufacturing facilities, private businesses, shipping facilites and entertainment venues. 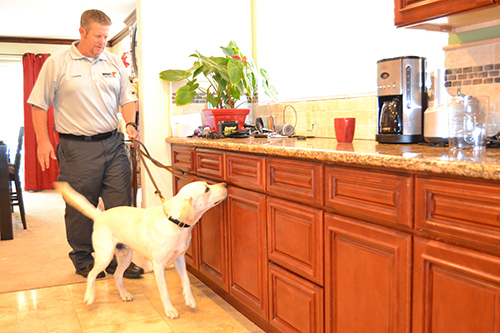 Not just reserved for schools or businesses, our services can be applied to homes and neighborhoods as well. 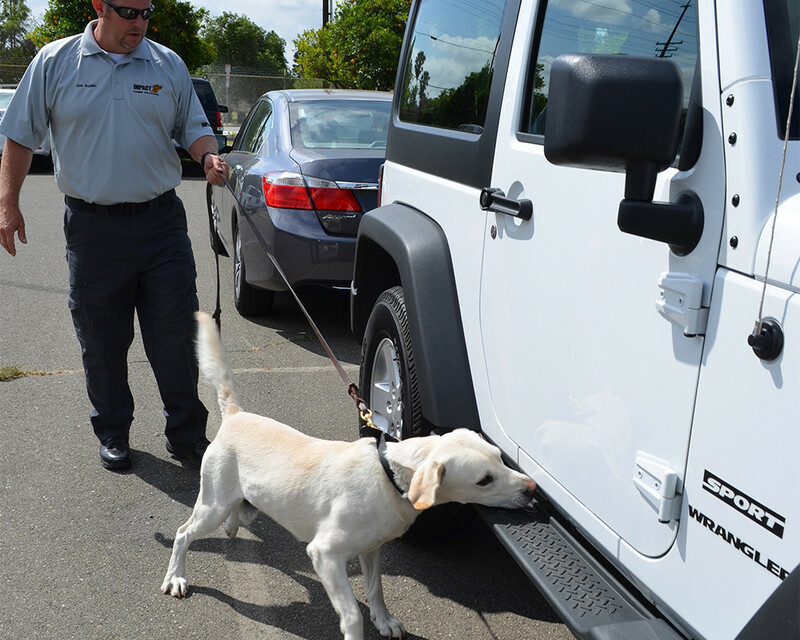 Impact Canine Solutions (ICS) is one of only a handful of drug detection canine companies that hold this prestigious licensure. A better way to deter drugs. 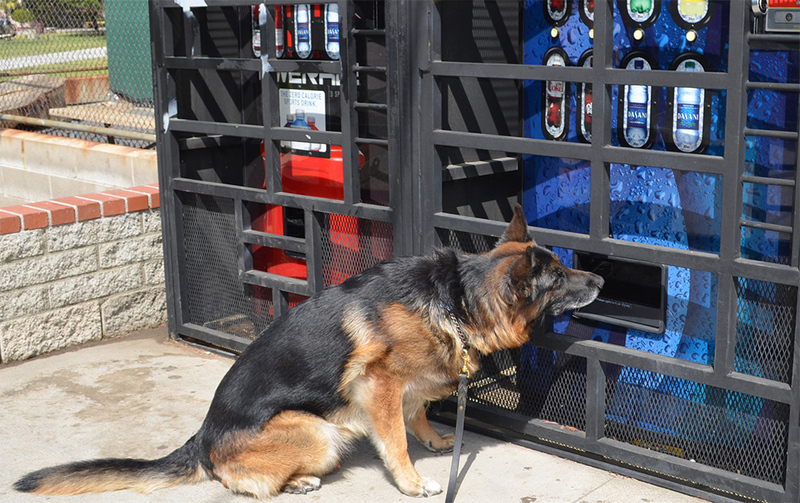 Impact Canine Solutions offers a state of the art canine detection service that helps to deter drug and alcohol use in schools, the workplace and even homes. 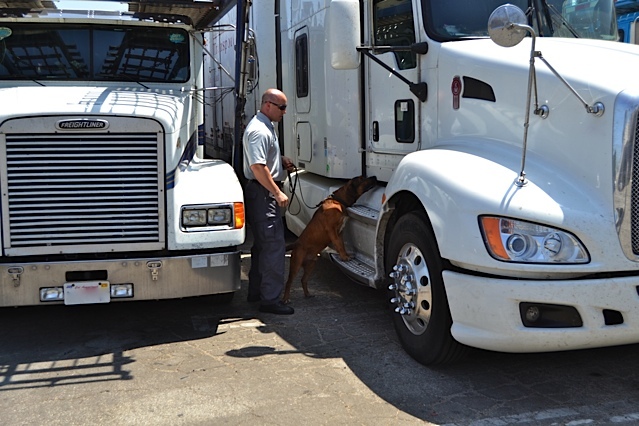 Being licensed by the DEA means that we are trusted to safely handle and dispose of narcotics.